It's been a while since I did a solo Monday episode and I've missed YOU! Right now I'm seeing a LOT of people really struggling with the fact that they simply are not in control of their own health. Other people, life stressors, and STUFF are all getting in the way of us investing in ourselves and reclaiming control over our health and our lives. 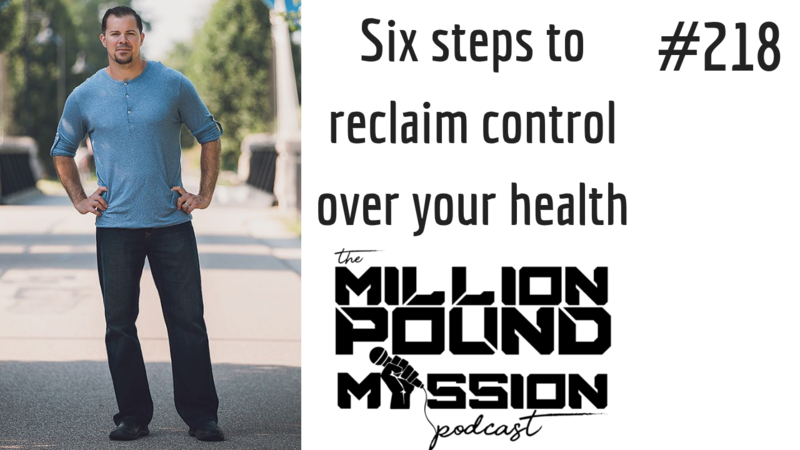 Listen in on iTunes or Stitcher as I dive deep on the six steps to reclaim control over your health. I hope this one is a game changer for you!